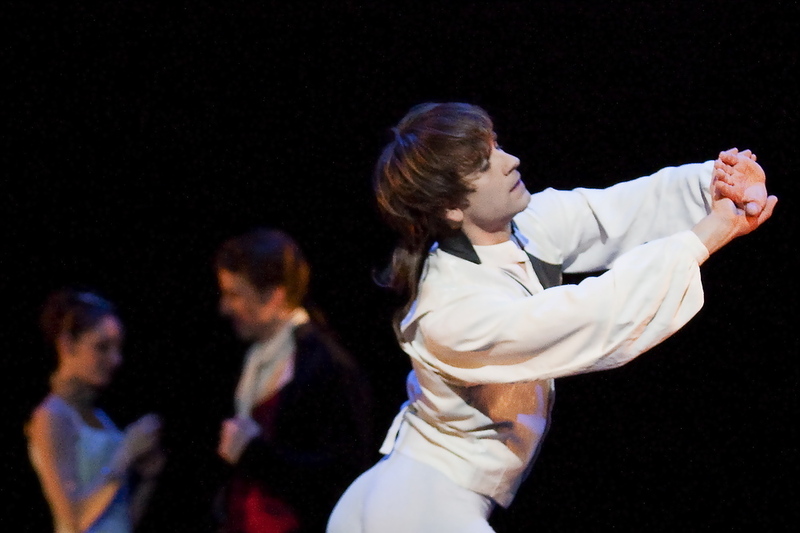 Friedemann Vogel will dance for the first time at the Vienna Opera House. 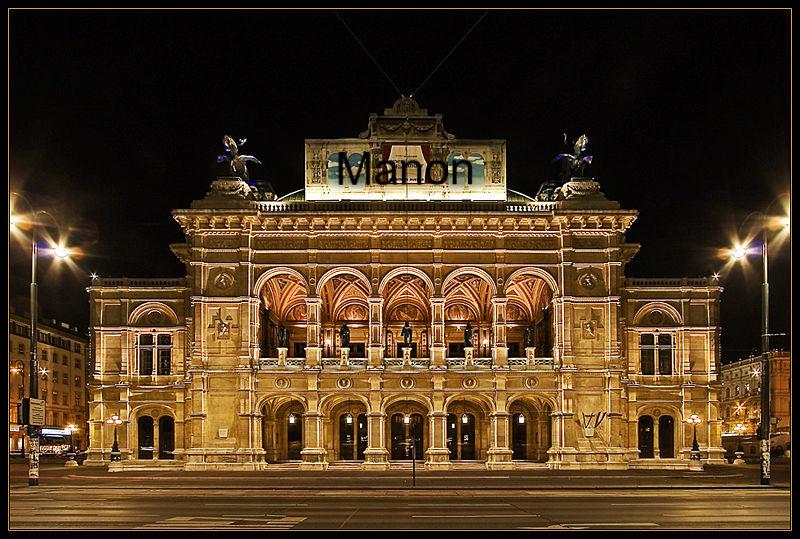 Artistic Director Manuel Legris invites Friedemann to dance the opening night of ''Manon'' on January 8th 2013. His Partner will be Principal Dancer Maria Yakovleva from Vienna. The next Perormance is on the 11th January 2013.